Seller will accept, counter offers,between $170,000 and $185,000. 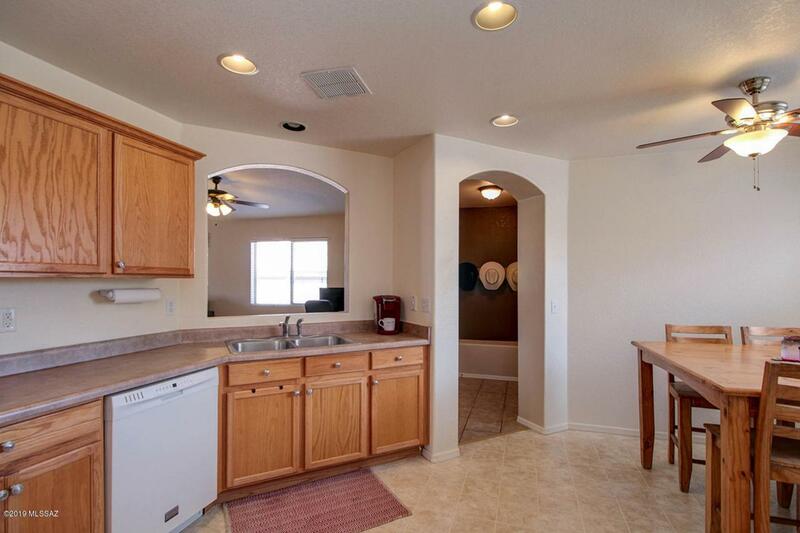 Beautifully maintained 3 bedroom 2 bath home in the highly desirable Corona De Tucson foothills. 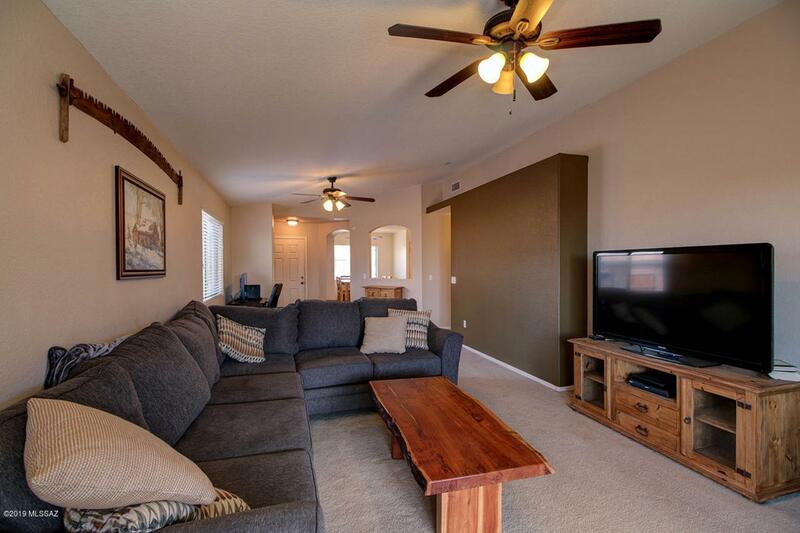 This warm and cozy home sits on a quiet street and is within the award winning vail school district. 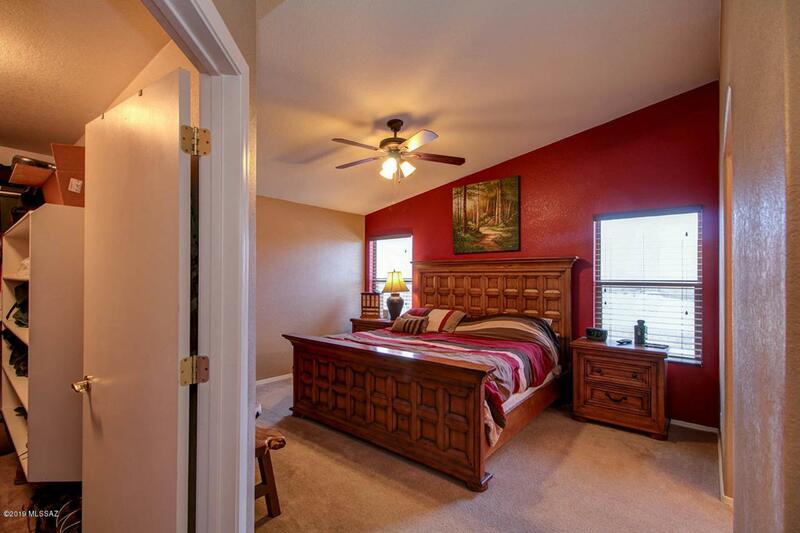 Park's and walking trails, kid friendly neighborhood and close to schools. Oversized front yard with low maintenance landscaping and a backyard waiting for your personal touch. 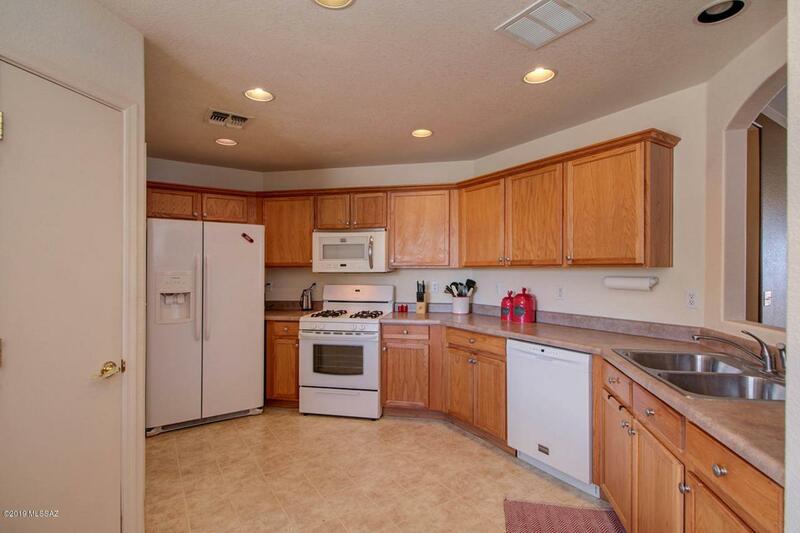 Large eat in kitchen, open family area and a Master suite of great size. City view from the back yard. Newer AC, Hot Water heater and appliances. This charming home is a must see. Seller will give a COE credit of $2000 with accepted offer for flooring credit.